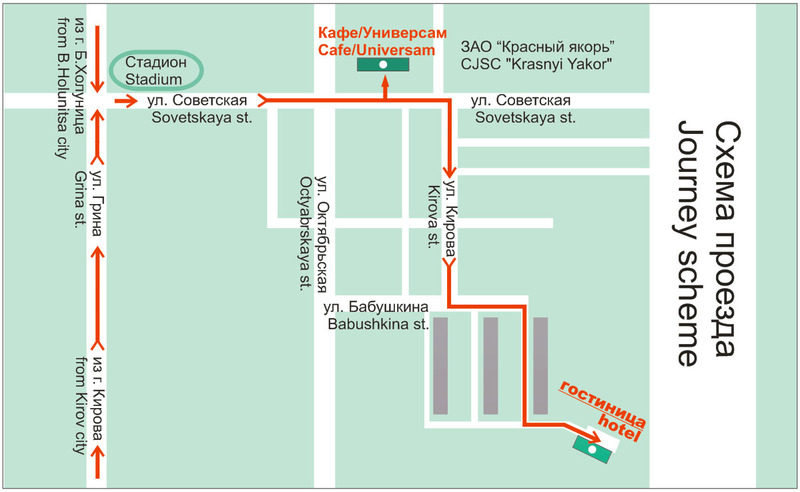 Welcome our Cafe “Krasnyi Yakor”! Friday from 11:00 to 23:30, Saturday from 17:00 to 23:30. Cartoons, entertainment programs, coloring books. Copyright © 2012 JSC "Krasnyi Yakor"
Use of the materials is allowed only with the written consent of JSC "Krasnyi Yakor"